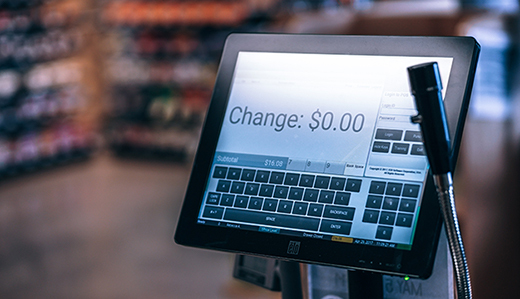 The Democrats’ legislation, A-3267/S-2600, imposes a five-cent tax on each single-use plastic or paper bag used that is provided to customers at various retail establishments, including drug stores, supermarkets, and chain stores. This new grocery bag tax is in addition to a separate effort by Governor Murphy to increase the New Jersey sales tax to seven percent, which would cost consumers another $600 million. 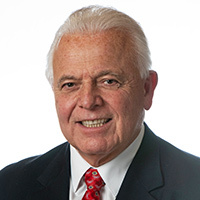 Pennacchio said the grocery bag tax is reminiscent of former Governor Jim Florio’s infamous toilet paper tax. The grocery bag tax, which is pending the Governor’s approval, advanced through both houses of the Legislature on June 21st. Pennacchio’s repeal legislation is being prepared for introduction.